The P-47 Thunderbolt may be initially scoffed at for its size, but this aircraft proved to be an effective fighter-bomber aircraft during World War II. Its global reach and successful missions in all major theaters of air and ground war made it truly incomparable. No wonder, this aircraft was the most produced American fighter of the Second World War. Of all the Thunderbolt variants, the P47D was the most produced one, with 12,602 units built. 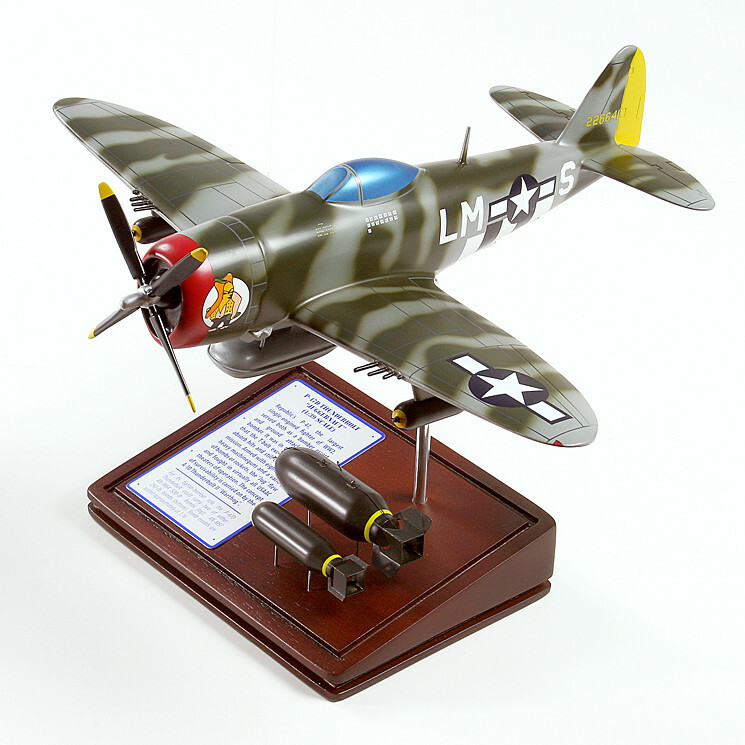 These “D” models were products of a string of evolving production blocks, so the first (P-47D-1) was noticeably different from the last (P-47D-25). The P-47D Thunderbolt was produced by Republic Aviation in its Indiana and Long Island plants primarily for the United States Army Air Forces (USAAF). It was the first P-47 Thunderbolt variant to be outfitted with bubble canopy, bulletproof windshield, and many other improvements and new features.